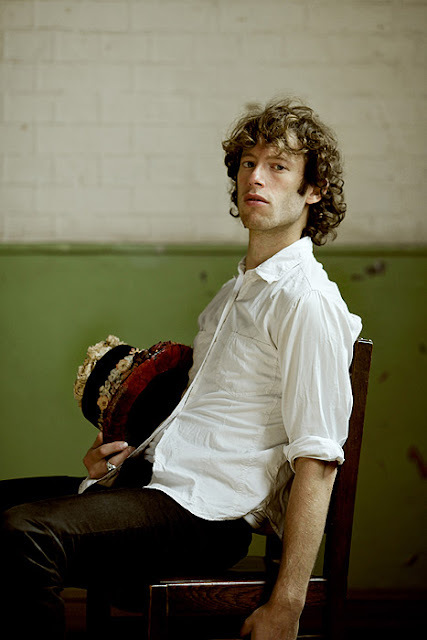 Sam Lee is on a mission to save British folk music. Having traveled the country learning old folk songs, he recently released his debut album Ground of Its Own which is his take on these old ballads. The result is a striking mix of words and instruments that sometimes borders on jarring. With modern music largely eschewing any semblance of story, Lee's music puts the story front and center and surrounds it with a medley of sounds ranging from a didgeridoo to an old show tune that sounds like it was borrowed from Yann Tiersen. Both a homage to a music he loves and a distinctly unique musical experiment, Ground of Its Own and "On Yonder Hill" take us back a few years and shows us what we're missing today.